Yeah Arduino surely rocks ! I created a driver circuit to save 1 pin for ShiftOut, considering the latched SR 74HC595. 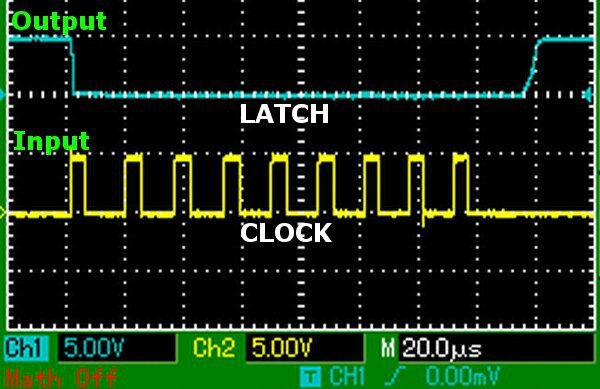 The circuit works as a Schmitt trigger, taking clock pulses to generate the latch signal. 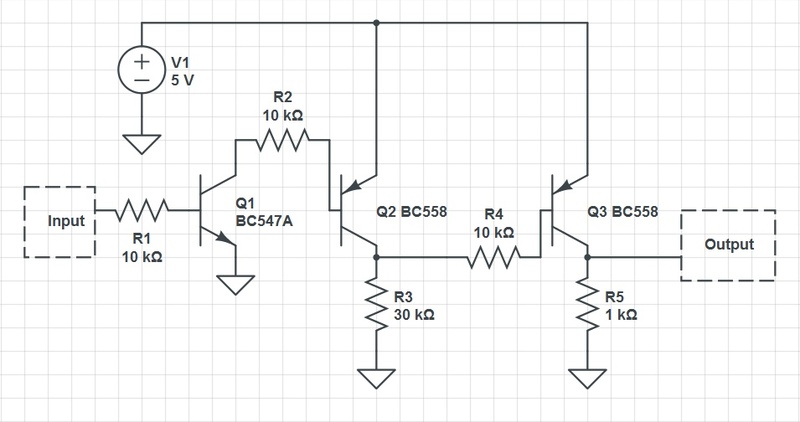 I've started a blog and this circuit was my first post there. The weird part: I tried simpliest Schmitt trigger circuits from wikipedia but without the desired results. Finished this design after playing with the transistor and resistor values while monitoring result on scope. Im not exactly sure how it works as Schmitt trigger. The only explanation I have at the moment for this is that the circuit uses own transistor capacitance to hold signals, setting a high value resistor from transistor Q3 collector to ground will slowly source current to ground, thus holding the signal a bit. I may be completely wrong about this explanation. Any clue?